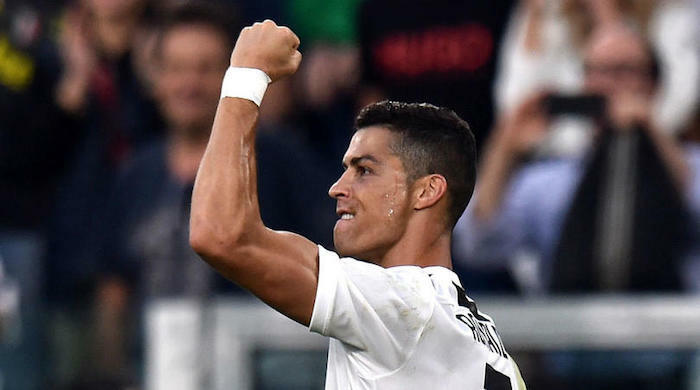 Cristiano Ronaldo became the first player to score 400 goals across Europe’s top five leagues as he netted the opener in Juventus’ home Serie A clash with Genoa on Saturday. Ronaldo’s career has seen him plunder goals with Manchester United and Real Madrid before his move to Italy in July, and his prolific form has continued. His milestone goal could not have been simpler as he tapped home from close range after Ionut Radu had failed to deal with Joao Cancelo’s deflected strike. The 18th-minute strike is Ronaldo’s fifth in nine Serie A appearances for the Bianconeri.